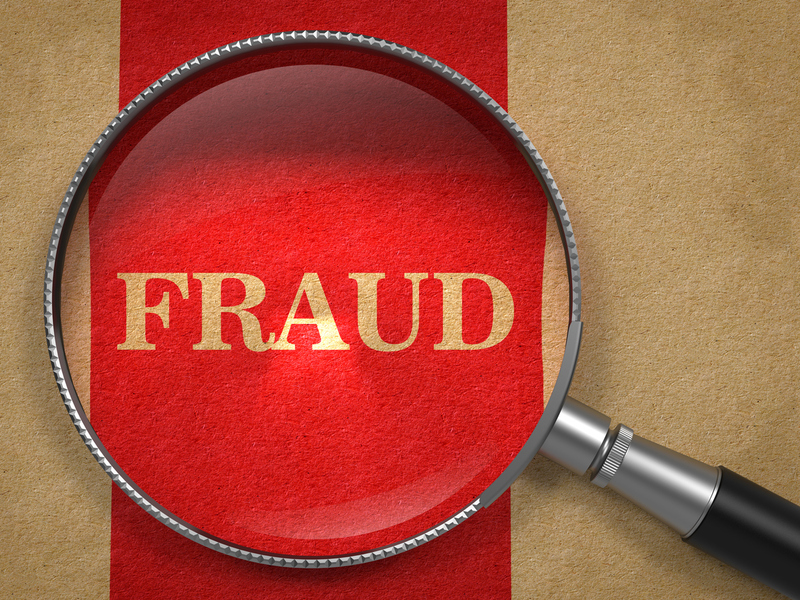 We believe our fraud and forensic training is superior to any other on the market. Select our our courses and learn from some of the foremost experts in fraud prevention, detection and investigation – people who have actually conducted countless investigations for all sorts of organizations large and small. You will definitely be intrigued by their stories. Our fraud and forensic courses will provide you with useful guidance and tools you can use immediately upon returning to your job. From the basics to advanced topics, you will be able to find a course that meets your needs. Our courses are different because we will challenge you to look at fraud and forensics from different perspectives. 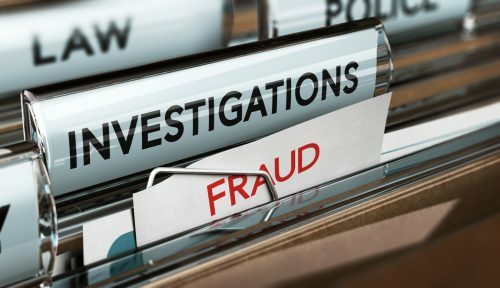 For example: many courses on fraud prevention focus almost entirely on internal controls, we believe internal controls are very important, but what is even more important are the people in an organization who execute those controls and who also are looking for weaknesses in them to perpetrate fraud. Browse our course catalog and register for a course today! Enroll in a number of courses designed for professionals in the anti-fraud programs and controls profession. We provide the following course formats. Check out our Knowledge Sharing platform where you can discuss fraud, forensics and investigative approaches with others in the industry. Share best practices with others and even ask an expert. Our knowledge sharing platform sets us apart from all the others. In addition to our primary training programs, we also maintain a blog and a presence on various social media platforms such as LinkedIn, YouTube and Twitter. Follow us on these platforms to get up to date news on the profession and related business topics that you need to know. Tired of the same old training topics and content year after year? Let’s face it, you can only talk about the Fraud Triangle so many times before people lose interest. 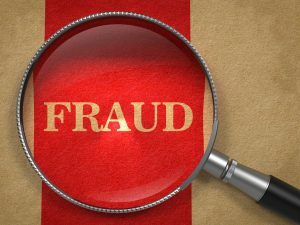 Fraud.global can help! We have a number of half or full day sessions that will keep your members coming back. Contact us today for more information about how we can help your chapter succeed. You can also look at our On Site Course Page. All of our fraud & forensic accounting instructors have extensive experience both in industry and consulting. They can draw upon past experiences to give you practical, relevant information that you can immediately take back to your organization and implement. Learn from the best. Check out our course catalog and our knowledge sharing platform today! Litigation Support, Anti-Fraud Programs and Controls & Training to Protect Your Organization. © Fraud.global 2019. Allegiant theme by CPOThemes.